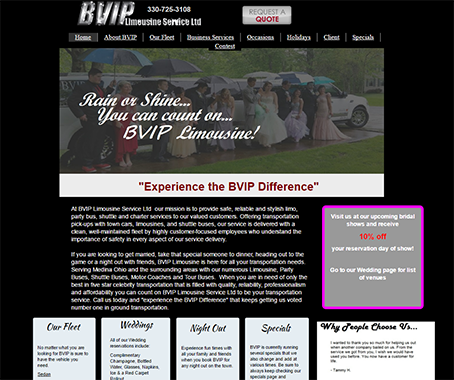 BVIP Limousine guarantees safe, reliable and stylish transportation for any wedding occasion. 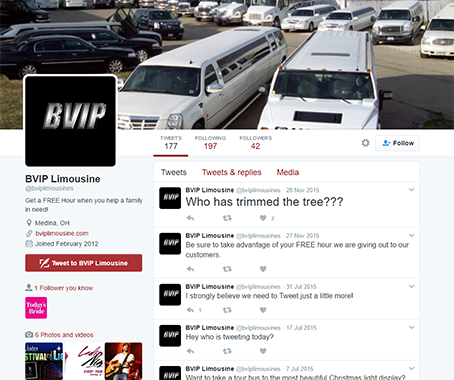 Whether it’s your big day or a celebratory night out, BVIP offers limousines, party buses, shuttles and charter services. 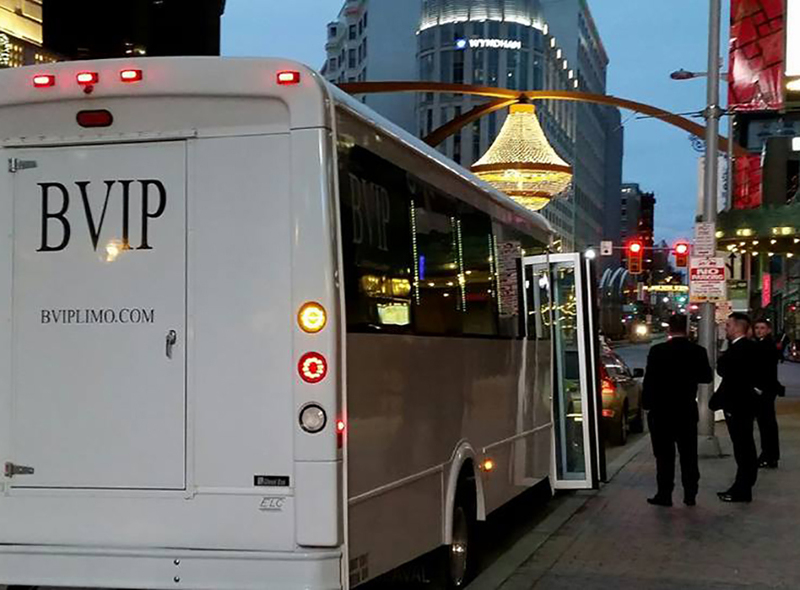 While you party, we make sure you get there in style. 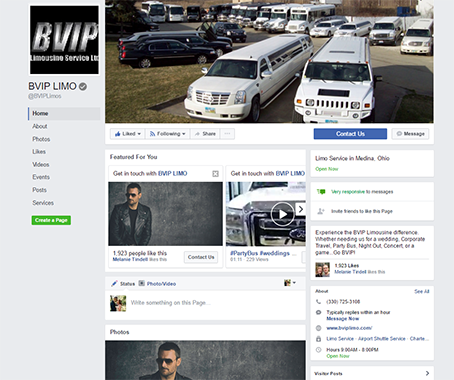 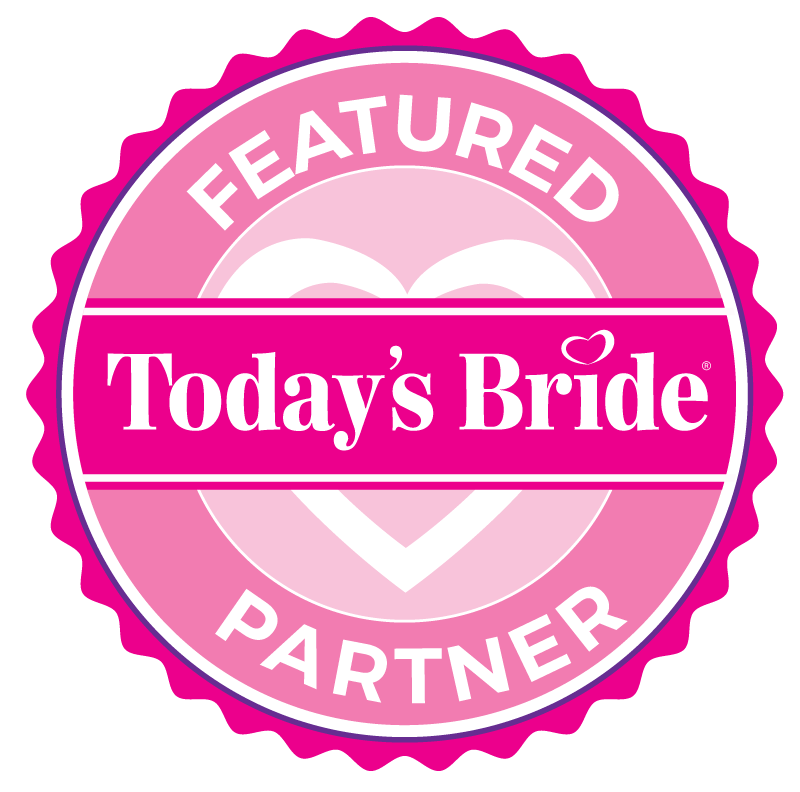 BVIP provides services in Medina, Ohio and surrounding areas.